Video Description: At every stage of production audio metering is an important tool for the engineer. 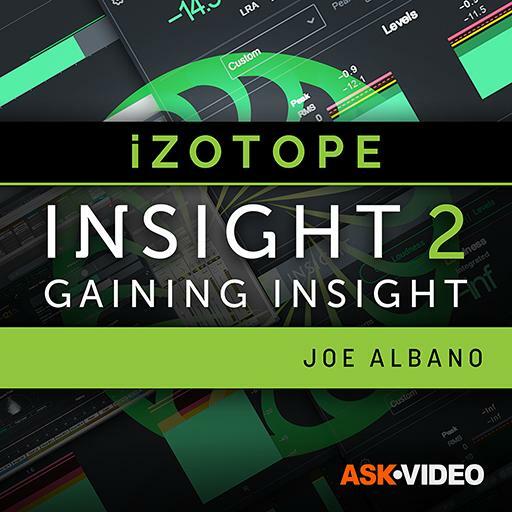 iZotope Insight 2 offers all the metering you need. This course helps you gain insight.